Creating a system to store and organize your designs for Silhouette can be overwhelming - especially if you haven't started from the beginning. Most of us don't have the forethought to create a Silhouette file organization system from the beginning because lets face it: we don't realize how many designs we're going to start collecting. 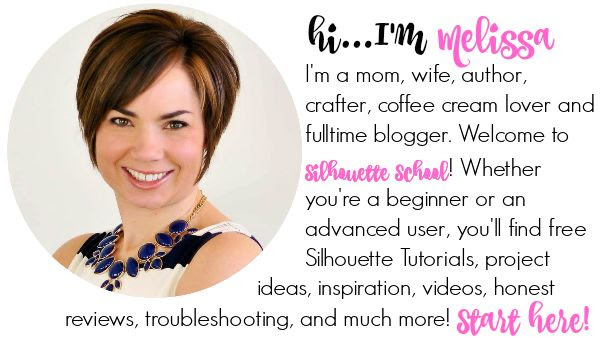 This Silhouette tutorial will hopefully give you some ideas for keeping your Silhouette cut files and designs organized. 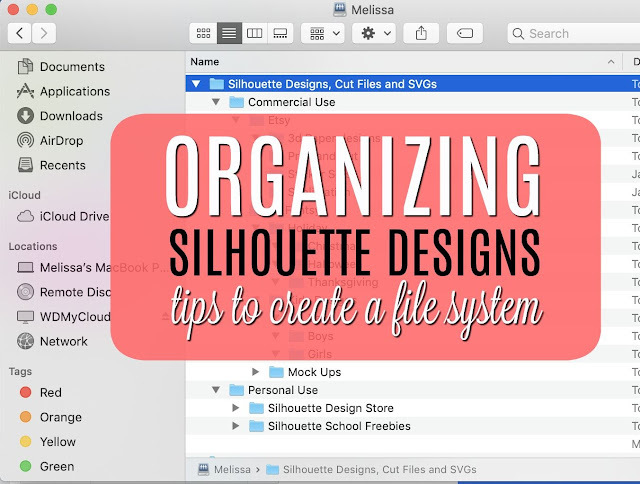 Whether you create and store your Silhouette design file organization system in the Silhouette library, on a Cloud based system, on your hard drive, an external hard drive, a thumb drive or some other place the process is pretty much the same. You'll be creating a system of folders and sub-folders and sub-sub-folders. Tip: In most programs you can right click on a folder and click "new folder" to create a sub folder or create a new folder and then drag and drop it within a folder to create a sub folder. I suggest using all of these names in the title so if you ever need to search for your main folder you'll find it basically no matter which of those keywords you type in. Next add two main sub folders: Personal Use and Commercial Use. 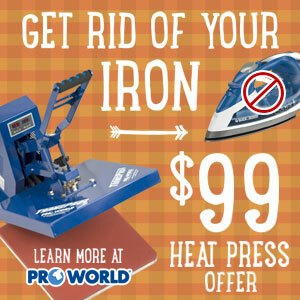 You want to separate these two types of designs as much as possible because their allowable uses are very different. 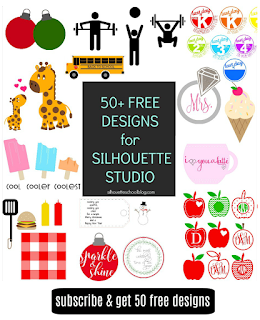 Right now you might only be making things for yourself and your kids (personal use), but you could buy or download a free commercial use design from somewhere like So Fontsy and you'll get the commercial use license with it. 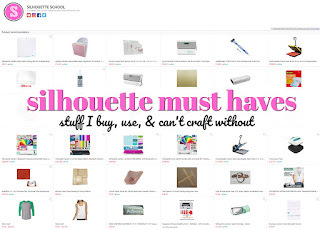 If you keep your personal and commercial use designs separate you'll never have to worry about which ones you can use to create products you sell. 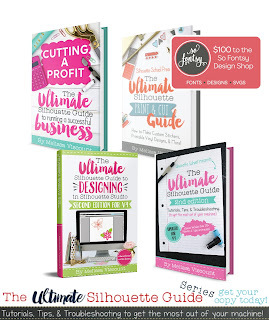 Let's say you want to keep all of your designs from So Fontsy separate from your designs purchased from Etsy. You can create two folders within the Commercial Use Folder named Etsy and So Fontsy. 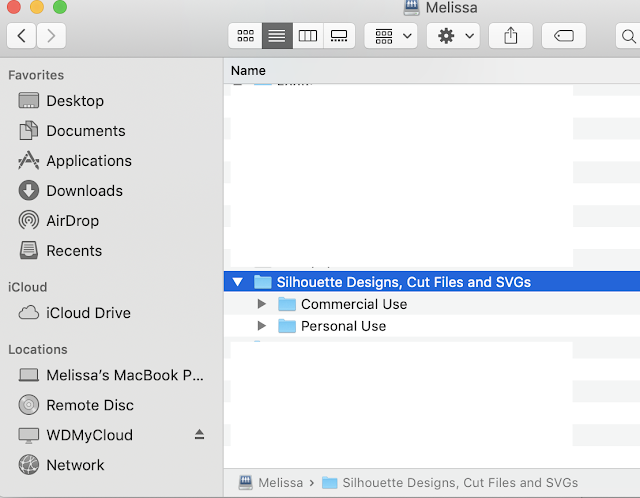 Within those folders you can create another set of sub folders, again based on theme, project type, material type, designer or design bundle or order number. 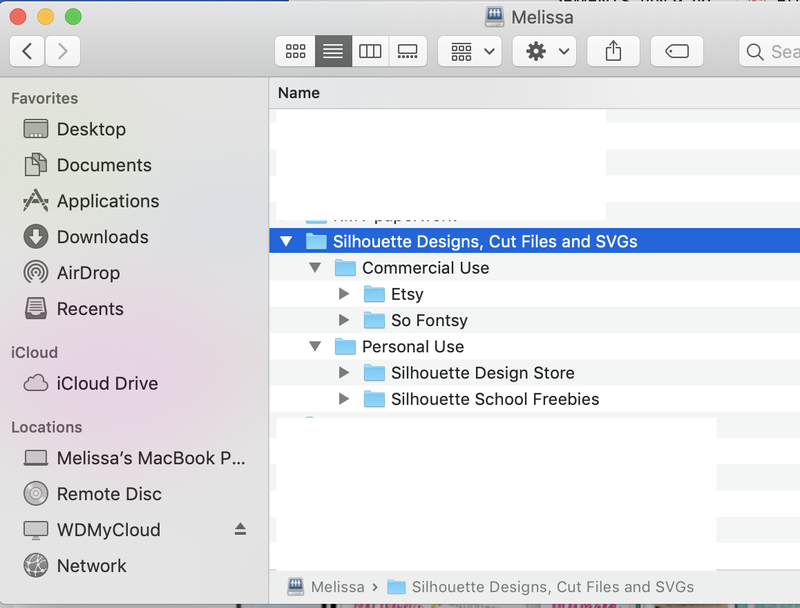 If you purchase a lot of SVG design bundles from So Fontsy - specifically themed bundles where all the designs have a similar theme - keeping those designs all together will be really helpful for you to find them again. 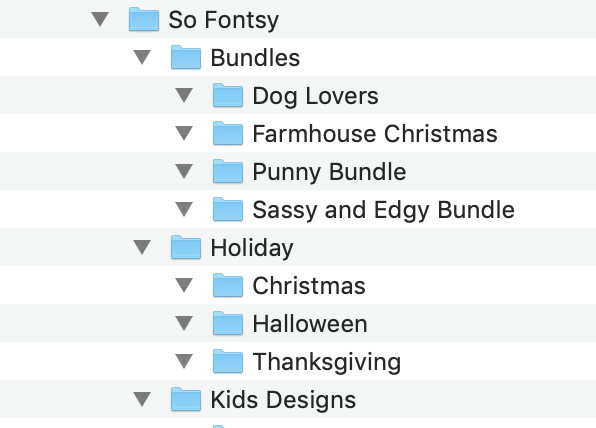 TIP: What I love about this is So Fontsy offers a printable PDF bundle sheets with every bundle so you can add that PDF to your So Fontsy > Bundles sub folder. Instead of downloading all of the SVG designs at one time immediately after purchase you can essentially store them in your So Fontsy account to help save space on your hard drive. 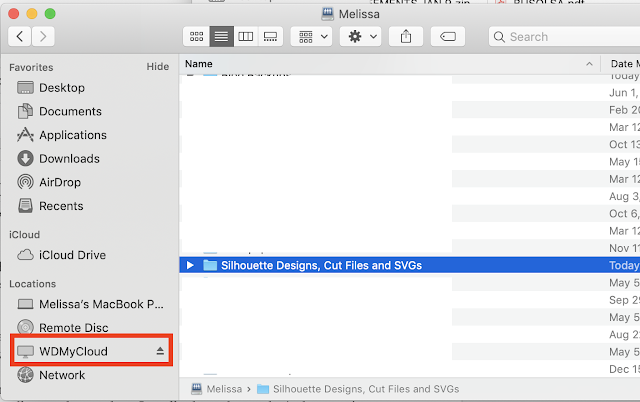 When you're looking to use a design, go to your sub folder, refer to the PDF, find the design and then go back to that order and just download that SVG at the time you need to use it! 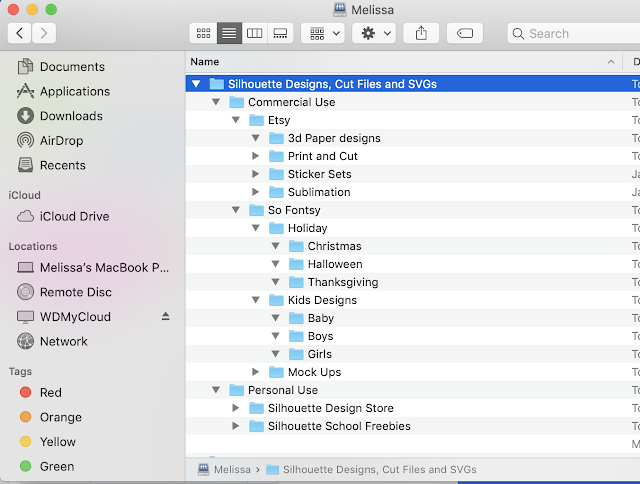 Deciding on the subject and structure of your sub folders - especially the deeper you get - really depends on what's the most important aspect of that design to you and how detailed you want your file system to be. 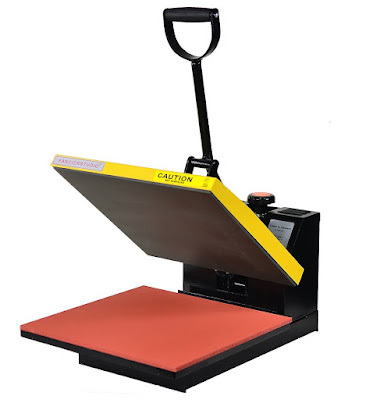 Don't feel like you need to create your entire folder organization system at the beginning you can always add more sub folders later as needed. 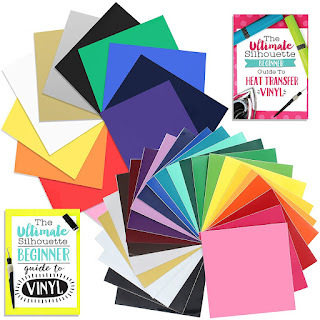 Perhaps you start with a Kids sub-folder then a few months later decide you want to break them out to further organize: Boys, Girls, Baby, Teens, Tweens or by occasion: School, Holidays, Kid Friendly Crafts. You can add sub folders and drag and drop designs into those sub folders. By the way I store all of my SVGs and Silhouette designs on a personal cloud called the WDMyCloud.